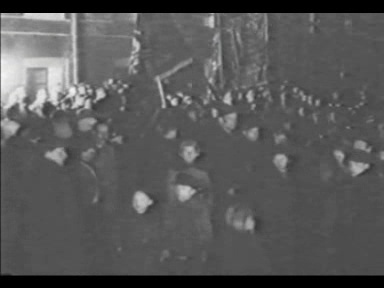 This film was made by J.J. Hammer, a resident of Red Bluff, California and was possibly released on 1918 as part of a film on the (then) new Lassen Volcanic National Park. It captures some amazing footage of Lassen Peak steaming and erupting, along with brief glimpses of the summit crater itself. 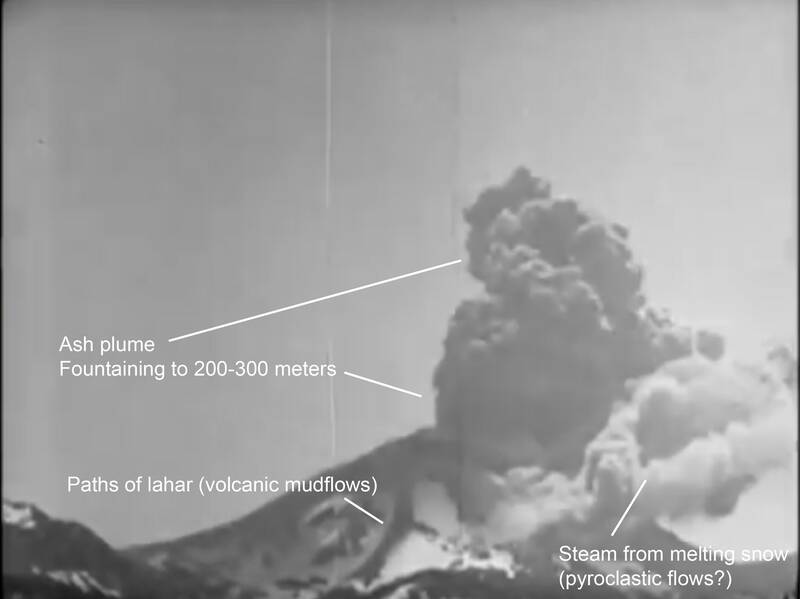 Having film means we can see the volcanic processes that happened during the eruption—no more is it just a single moment captured, like in a still photo. Finally the filmparty meet the women they were searching for in the jungle which they termed ‘wild’ for some reason, may be because they were not too friendly. 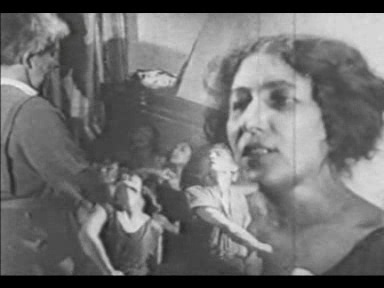 I understand that the term: wild women is resented now, but it is from an almost 100 years old documentary film. The film tells more about how Westerners were informed about exotic places before WW2 than giving an authentic image. I’m told that orang asli are called pribumi in that country. 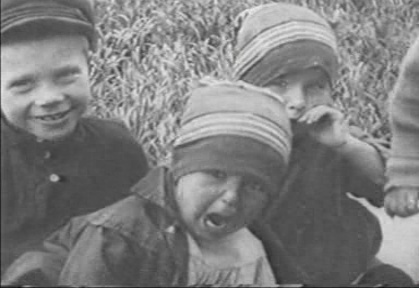 A few hundred viewers have given their often damaging comments on this 9,5mm silent documentary film (sound track added by me) . The film was heavily damaged and I haven’t seen a similar copy being offered for sale the last decade.The wooden camera used in some instances suggests it was taken long ago. In fact this is one third of a longer documentary film released at the time. I have not been able to find this film in prewar 9,5mm catalogs. The 1932 Wild women of Borneo film is with actors and this documentary is not. Finally I may refer those who maintain that there were no tigers in Borneo to assertions of zoologists like Gersi, Nieuwenhuis and Abbott that there were at one time. 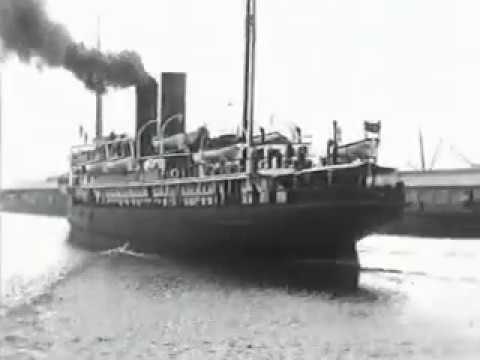 This film is almost a century old. The title says England but it includes scenes from Ireland! Contrary to some comments, this video was not enhanced by BFI but by me. Various VirtualDub filters were used (deshaker, sharpener, contrast and brightness correction etc. ), plus sophisticated frame interpolation software to correct the speed, as will as Infornition software to upscale the quality to full HD. 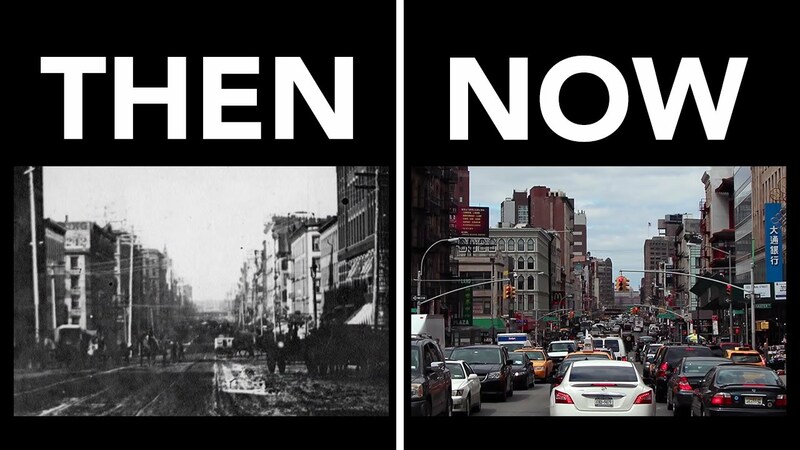 A comparison between old and present day New York City. The new photos were taken during April 12th 2014 – April 26th 2014. Shagay, sovet (1926) Forward, Soviet! 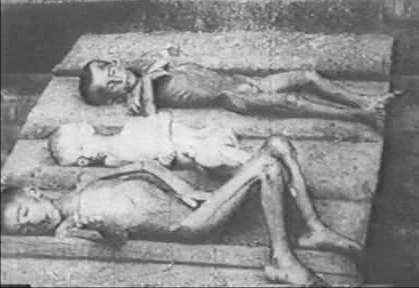 The reconstruction of the Soviet Union after the war and the Revolution. The first film by the inventor of Kino-Pravda [Film Truth] and Kino-Glaz [Cine Eye]. Dziga Vertov is an avant-garde Soviet film director and theorist who invented the notion of Film Truth, a type of film-making which had a deep influence on the development of documentaries. As Eisenstein, he was convinced of the importance of montage, believing that the way in which shots were organised together made it possible to make new meanings appear. 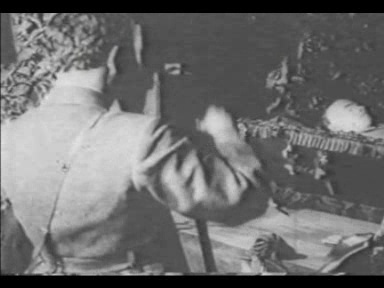 But he disagreed with the way in which Eisenstein filmed re-enactments of events rather than the facts themselves. 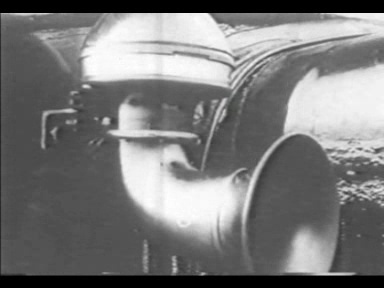 From 1922, Vertov started to film his Kino-Pravda [Film-Truth] series, in places such as factories, schools or marketplaces, usually without authorisation and sometimes with a hidden camera, a series of short descriptive rather than narrative vignettes. 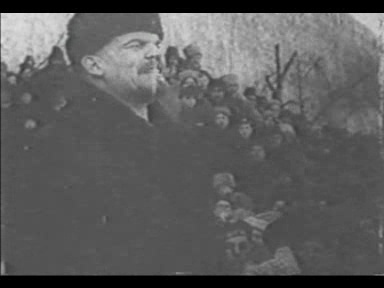 The present film was his first full length feature film with a duration of around one hour, and shows how the Soviets have built a new society on the ruins of the Russian Empire. 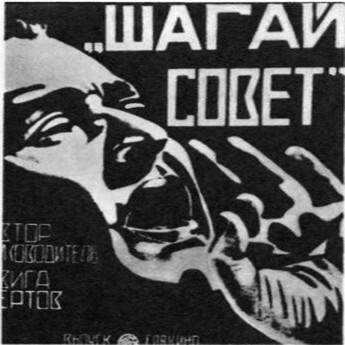 Vertov adopts a non-chronological thematic approach based on a series of contrasts between the old and the new world: peace opposed to war, construction to destruction, education to religion, decadent entertainment to sport, etc. The stress is on the development of an inclusive society where children, women, sick, handicapped, are fully integrated. 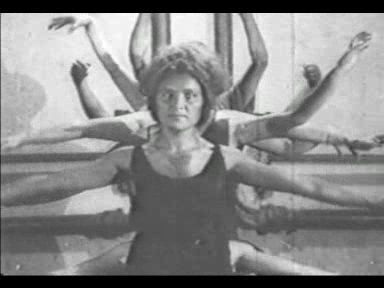 To attract the interest of the viewer, Vertov uses innovative techniques, notably fast or very fast editing, camera movements, reverse motion, cross-fade, multiple exposure and original camera angles. The result is an impressionist effect with an accumulation of short shots composing a broader image. 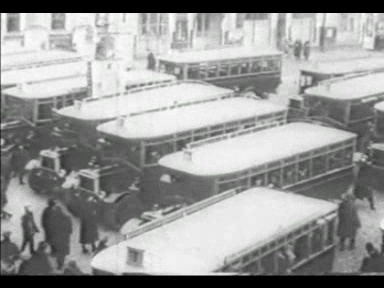 The use of intertitles is limited, they are usually very short, giving hints rather than detailed commentaries. The choice of points of view is very broad and often includes wide shots combined with a series of close-ups showing details in a rapid succession, which allow the viewer to have at the same time a very broad and very detailed view. This technique is applied as well to machines and details of their component, as to crowds and faces of characteristic individuals. In conclusion, a fascinating example of a propaganda as a work of art. 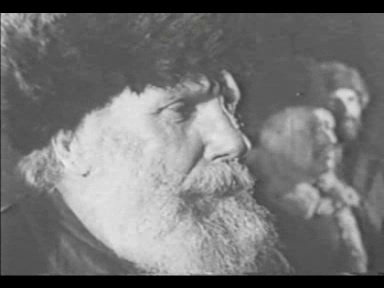 Vertov would continue to polish his style to direct in 1929 his masterpiece, Человек с кино-аппаратом [Man with a Movie Camera]. Author Old BoyPosted on August 8, 2018 August 8, 2018 Categories documentary, Movies 1920's, Silent MoviesTags Art, avant-garde Soviet film, Dziga Vertov, Movies 1926, propaganda1 Comment on Shagay, sovet (1926) Forward, Soviet! The 1945 fleet comprised 9 starters. Of the 9 starters, 8 yachts completed the race. 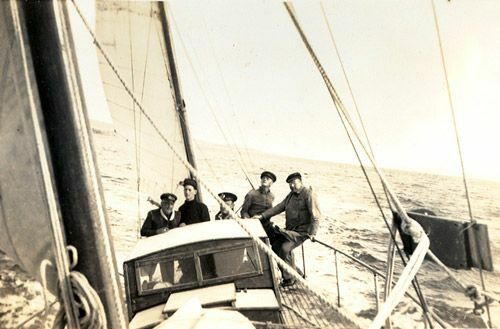 Illingworth’s own vessel, Rani, won the inaugural race in a time of 6 days, 14 hours and 22 minutes.